for $200,000 with 2 bedrooms and 2 full baths. This 1,742 square foot home was built in 1987 on a lot size of 50x136. TURN KEY and MOVE IN READY! Come see this spacious home in immaculate condition! 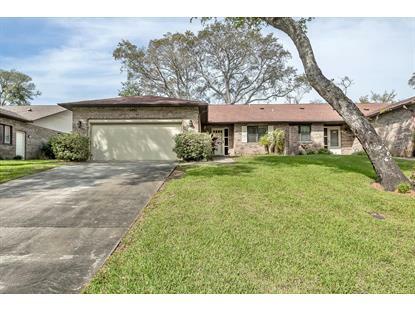 Centrally located on one of Ormond Beach's best kept secret streets! This beautiful tree lined street has no neighbors in front. The home is close to shopping, entertainment, hospitals, schools and only a 5 minute drive to the beach. This 2 bedroom, 2 bath home features a bonus room that can easily be converted into a 3rd bedroom. 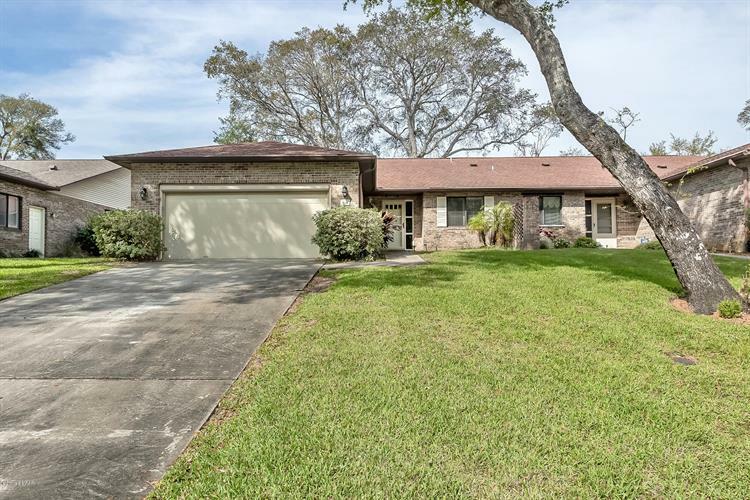 The home also has a spacious Florida Room, over-sized closets, updated kitchen with granite counter tops, central vac system, plantation shutters, garbage disposal, water softener and vaulted ceilings with skylights. All appliances stay including the washer and dryer. Termite bond in place. HOA includes lawn care and sprinklers. This one won't last!